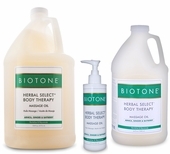 Our massage oils and massage gels range from very light to medium to heavy. 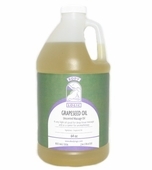 Whether you hate the greasy feeling of a heavy massage oil or love scented massage oils, we have what you need. 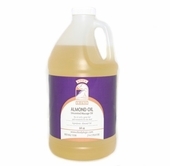 Available massage oils include unscented, scented, non-staining, superior glides, massage oils containing arnica, and much more. 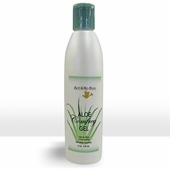 Just take a look at our wide selection of massage oils and massage gels! We also have Massage Lotion and Massage Creme. Don't forget the Gallon Oil Pump!